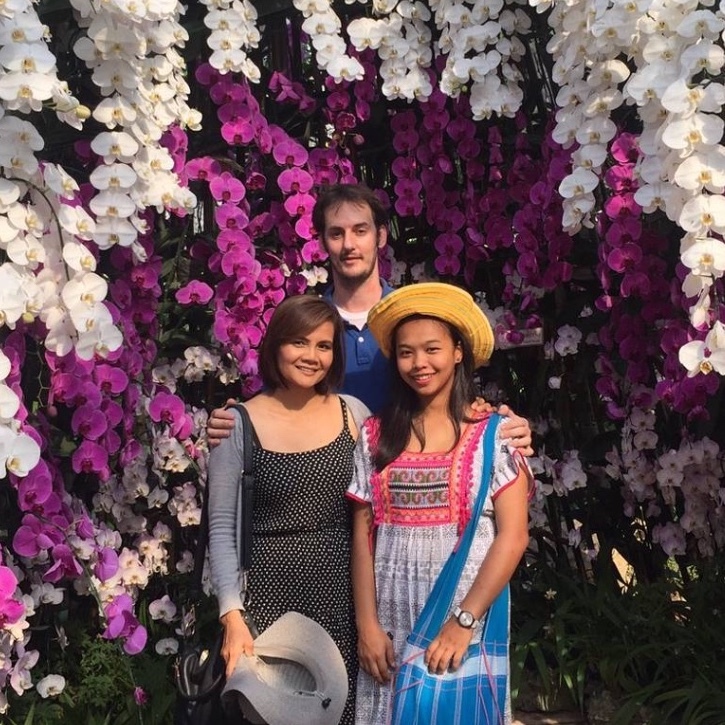 Through a series of miracles, Josh and Chitlada Bauder are now living in Chiang Mai and raising a daughter. Let me tell you the story…. After their motorbike accident, God provided a car for them. (even though Josh was sure no one would be willing to help them get a car) God knew they needed a car for what He was about to ask them to do. 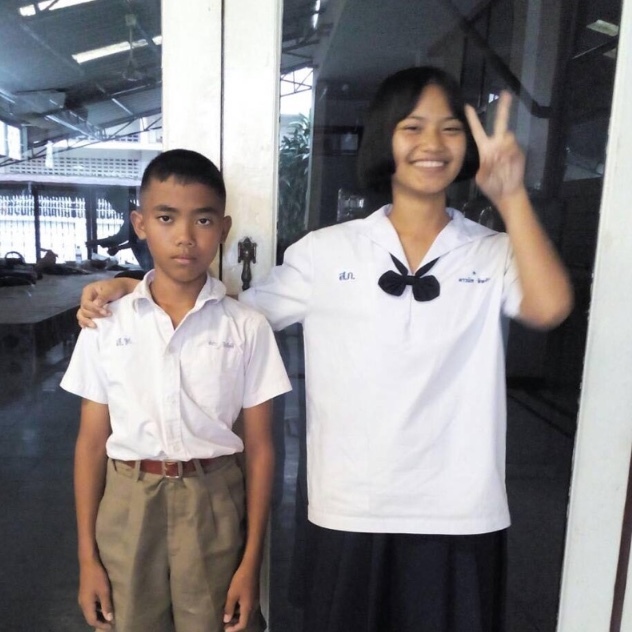 Early last year, two young people from the On Nut slum were sponsored to attend the Adventist Academy in Chang Mai. Josh and Chitlada were very excited for Nut and Praew and the opportunity for them to escape the slum. They want them to learn about Jesus and get a good education, and to be exposed to life outside the slum. Josh and Chitlada did not anticipate the problems these children would have adjusting to this new environment and new life. Then Praew had a big problem. Josh and Chitlada were faced with a big decision. Should they go get Praew and bring her back home to the slum or should they give up their life in Bangkok and move to Chiang Mai to help Praew continue school? After much prayer and discussion, they were sure God was asking them to move. This meant giving up their friends, their church, and the other kids they were ministering to in the slum. Really? Could this really be what God was telling them to do? Yes, Yes it was! And God was providing for their needs before they even asked. In August when Jon was visiting the media team near the academy, he felt impressed to buy a house. The house only cost $20,000, yet Jon didn’t know what they would use it for, he decided they should begin the processor purchasing it anyway. Because of this decision, Josh and Chitlada have a house to live in. They have a car, a house and a daughter. Instant new life! God is using Josh and Chitlada to demonstrate his unconditional love to Praew. Praew has never had anyone in her life care this much about her. How much are we willing to do for those God has put in our path? The above children are siblings. Josh would like to see them attend Academy also. Please help sponsor these children. They need prayer for their parents to allow them to go. They need financial support. It costs $1500- $1800 a year per student to attend Academy in Thailand. Would you consider donating to send them and possibly more from the slum in Bangkok to Academy in Chiang Mai?